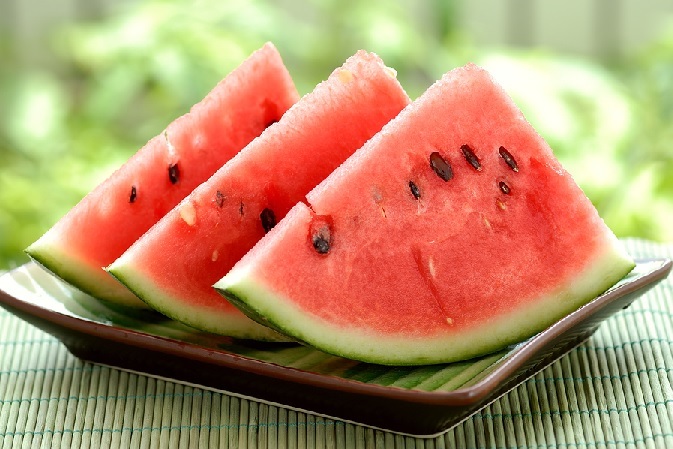 NEW YEAR’S RESOLUTION UPDATE: THE FINAL COUNTDOWN - What About Watermelon? Only nine more days until my watermelon-eating contest debut at the Bel Air 4th of July Festival in Bel Air, Maryland. My journey to this point started with the declaration of a New Year’s resolution (to compete in a watermelon eating contest), which led to a search for a contest in my general vicinity. After that, it was time to learn as much as possible about eating lots of watermelon, including an interview with a professional competitive eater and former watermelon-eating champion. Armed with all of that research and knowledge, I tested my watermelon-eating prowess with a trial run last month. Which leads us to today. In a week-and-a-half, I’ll arrive in Bel Air, Maryland, and take my place among the legions of other hungry competitors. I’m not really nervous. Like I’ve mentioned before, I’ve competed on the competitive eating stage dozens of times in the past. And, even though I was never very good at it, I always had a lot of fun and never regretted a single bite (except for that pizza contest in Washington D.C. in 2005…that one was brutal). I’ll also make sure I don’t eat too much on the day of the contest. In fact, I probably won’t eat anything at all that day until the contest begins. Although there are varying opinions on the topics in competitive eating circles, I’ve always found that it’s better to begin a contest with a gnawing hunger in your belly. Physically, it makes sense – an empty stomach means I can eat more – but it also gives me a powerful, competitive drive and mental edge. I won’t disagree if you think I’m taking this simple, local watermelon-eating contest a little too seriously. I probably am, but I’ve tackled every eating contest the same way. Like I said, my not-too-impressive career record might indicate that I should probably relax a little, but I just can’t. At least not until the contest is over and I can resume eating watermelon at a normal pace. Good Luck in Bel Air, Md. on July 4th. Thanks Ellen! Stay tuned for my post contest report in July!